Proudly Sponsored by Schmidt Marketing. 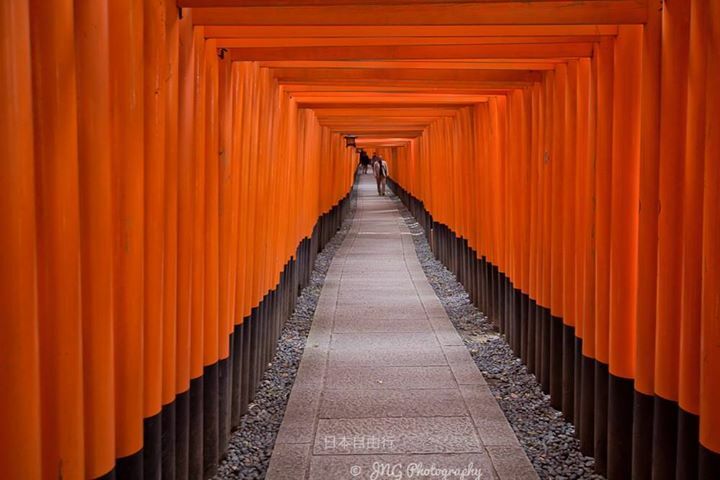 02nd October 2014, Singapore – The “Pink Submissions” is fast catching on among the female photographers in Singapore. After 2 previous rounds of running this submission – essentially a photo-sharing initiative based on the given theme, we had gotten many new submissions from many new PINK members. And we are pleased to note that the photo standards & quality had also escalated to a different (but higher) level. When Pink Photographers Singapore (PPSG) started this, we even gotten some merchants interested and the Pink Submissions became a theme-based sharing + critique + contest at the same time. We are glad to report that we received about 50+ entries this round. From the members’ response, I have a feeling this will go on for a long, long time. With or without a prize sponsor, Pink Submissions will go on! Following the style from our last submission, let’s hear what the Judges/ Sponsors have to say about this submission/ theme. “We had studied closely the past 2 submissions before deciding to come in as the sponsor for the #03 submissions. We must admit that the photographers from Pink Photographers Singapore (PPSG) are very creative & resourceful people. We were very impressed with the past submissions and hope to create more fun for the members. While we were thinking hard what theme to allocate for this round, we chanced upon a suggestion from Miss Magdalene Teo-Yong, a PPSG member/ administrator who suggested <<The Unknown>>, guess what? We love the theme & we confirmed the theme immediately with the Editor AL. – Marketing Department, Schmidt Marketing. OK, that’s the message from our sponsor Schmidt Marketing for the #03 Submissions! As usual, we were not able to feature every submitted photos due to photo size or for any reasons. So, I had picked out the below photos from the crop to run this feature. #03 Pink Submissions Featured Photos. “Clever use of the interesting cloud textures & rendering in monochrome for the final delivery. 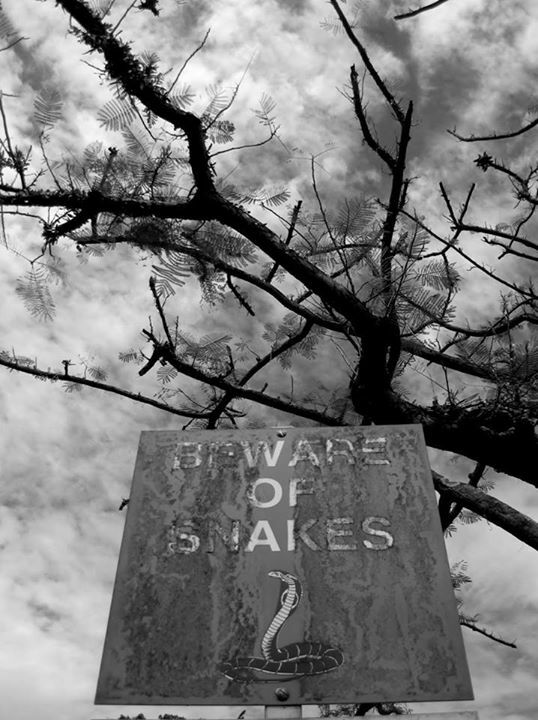 tree branches and the sign that reads ‘Beware of Snakes’ completes the theme nicely. For a person to be at this place with a sky like that, yes, it is Unknown what else might be out there – excluding the snakes. Nice one.” – AL, Editor. 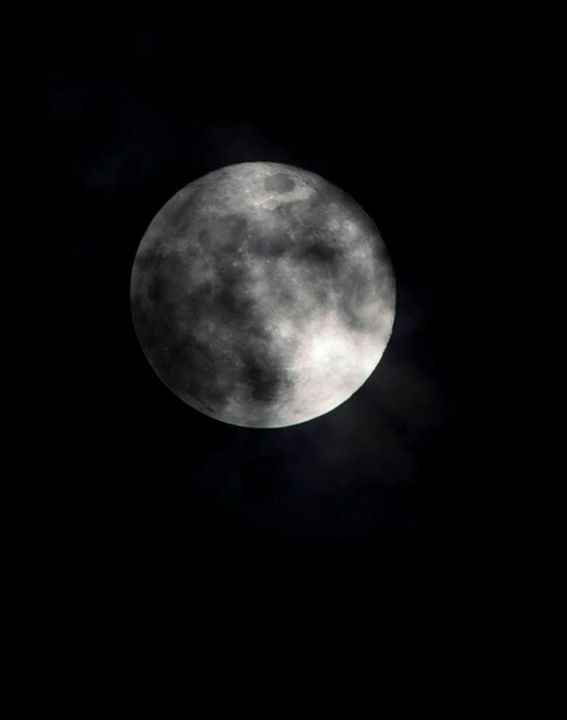 “The night Moon is one of the favorite subject among photographers. Match the moon with any sinister looking house or over a scene does creates the feeling of fear, uncertainty and ‘the Unknown” effortlessly. Although many countries had landed on the moon today, the moon remains a mystery to scientists & astrologists. Adelene rendered her photo of the moon into monochrome which simply made the moon more mysterious and sinister.” – AL, Editor. “A view of the Milky Way, where millions of stars formed and created this beautiful sight off our sky. Mankind had extensively studied what’s around our solar system, but the real deal is, at least 99% of the universe remains unknown to us. Using the tall grass as the foreground interest with a few trees at the back, the Milky Way (which is supposedly the main subject) now blends nicely into the frame making this image a scene rather than a solo subject photo. Simple yet Brilliant!” – AL, Editor. 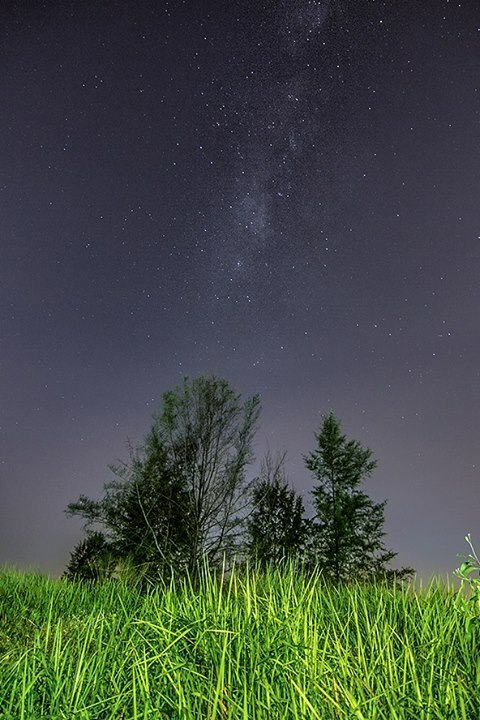 ” This is a ‘look-up’ shot of the Milky Way by Magdalene. On first look, we weren’t too impressed then it struck us that she had caught a shooting star in the frame. When we scrutinize the photo a 2nd and a further 3rd time, only then, we ‘got the feel’ of this photo and yes, looking up to the sky filled with millions of stars, with the Milky Way looking like the Eye of the Sky and the shooting star passing by, this combination does evokes the thought, rakes up a sense of fear yet exciting, a sight to behold. 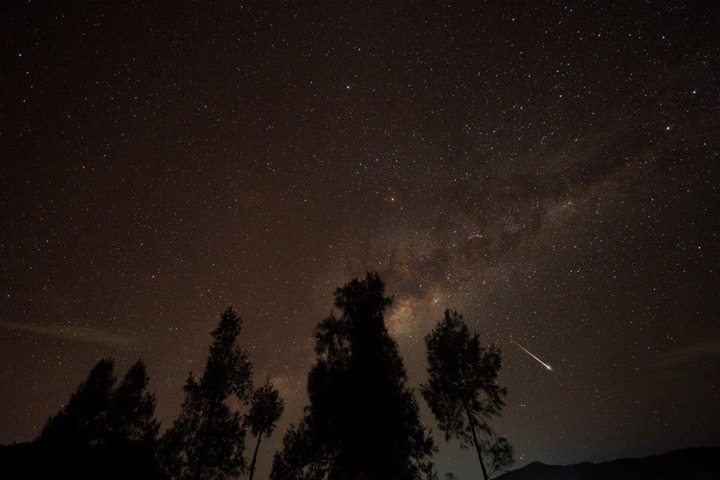 Wait, how many many of you were lucky enough to caught a shooting star?” – AL, Editor. 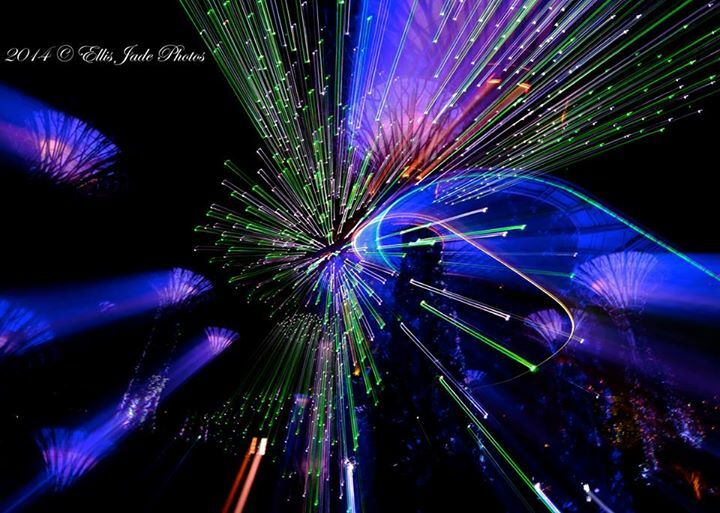 “This Kaleidoscopic look are commonly used by photographers for creating a rush or flying-in effect. However, many got it wrong by applying this technique everywhere. To create such a photo, the photographer must first search for a combination of lights that are strategically positioned before attempting to do this. Ellis selected a good background for this image and created an interesting image with varying lights of all shapes and sizes this is impressively different.” – AL, Editor. “War Memorials Cemetery is a sad & peaceful place. A place where heroes were remembered and honored. If you happen to visit a memorial one day, you will notice that many tombstones were marked as ‘Un-Named’, ‘Nameless” or ‘Unknown’. For many died or disappeared without a name to them while fighting a war. This is yet another interesting translation of the theme by Alyssa Chan.” – AL, Editor. “Clever use of the sun light piercing through the misty dews creating an interesting scene that makes a person think what is ahead. Definitely unknown to anyone with a thousand possibilities. The only way to find out? Explore further.” – AL, Editor. “Another creative scene of a corridor (by Joanna Ng) that seems to go on and takes forever to the end – if there is an end. The bright colors and the contrasty black against the bright orange color makes this scene a thinking piece. Unknown to the viewer, this scene deserves a second thought, good shot.” – AL, Editor. “A shot of a Danbo figurine staring at a wall hole. Interesting lighting (check out the long shadow of the figurine) and yes, it is unknown to the Danbo on what lies beyond that wall hole, it is unknown. Simply perfect for the theme.” – AL, Editor. “Another Excellent shot by Alice Chia, the Danbo seen here is looking down at possibly a drain cover. The lighting makes this shot particularly mysterious and the unknown factor(s) beneath those sinister looking grilles. This shot is definitely creative & Alice’s clever use of light makes this shot very, very interesting. 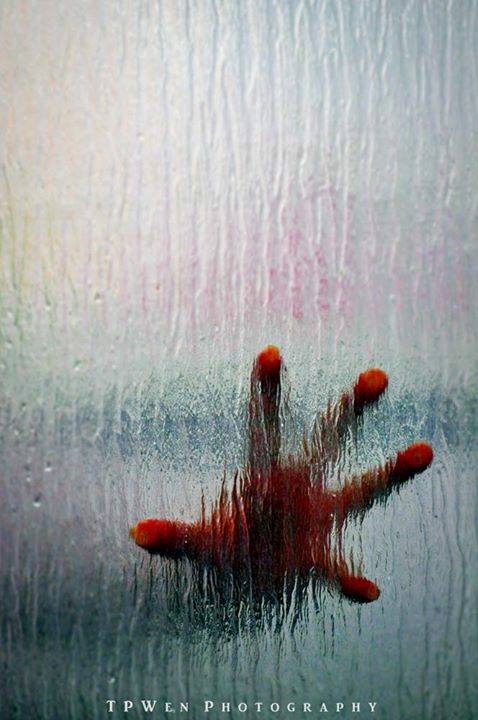 Excellent shot” – AL, Editor. “Doris’s shot (above) had the editorial team as well as our sponsors commenting on the Unknown factor about this factor. Seen here is Mario & Luigi looking at a map and seemingly lost. They are probably so lost that it is unknown to them which way should they go next. We were hoping that the piece of pink color pos-it pad on the left bottom could be removed digitally too. We decided to feature this photo because we still love this photo. What about you?” – AL, Editor. 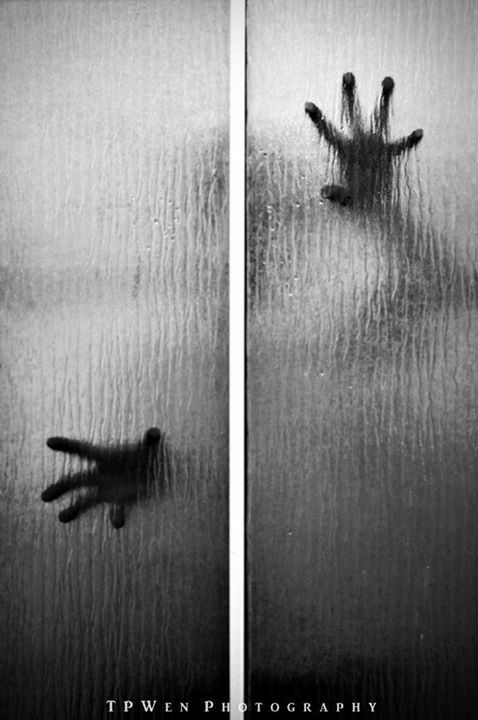 “Using the shower doors as a tool for making this shot seems very logical especially when the given theme was “The Unknown”. 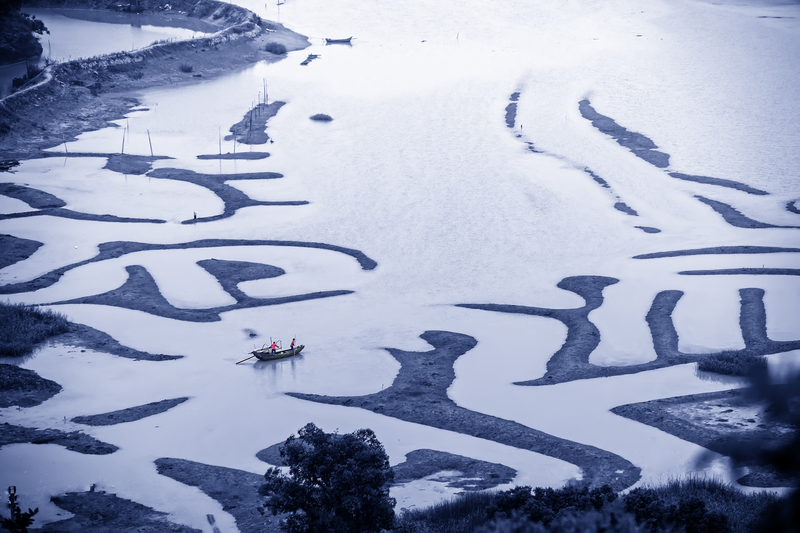 Look carefully at Pei Wen’s shot, it could have reminded you of some sci-fi or horror flicks that you had watched before and this fits into the theme nicely as most of the time, the Unknown is associated with fear and uncertainties. Rendering this shot into monochrome just makes this shot more scary – we love it!” – AL, Editor. “Here’s another shot by Pei Wen, a color & tighter version of the earlier photo. 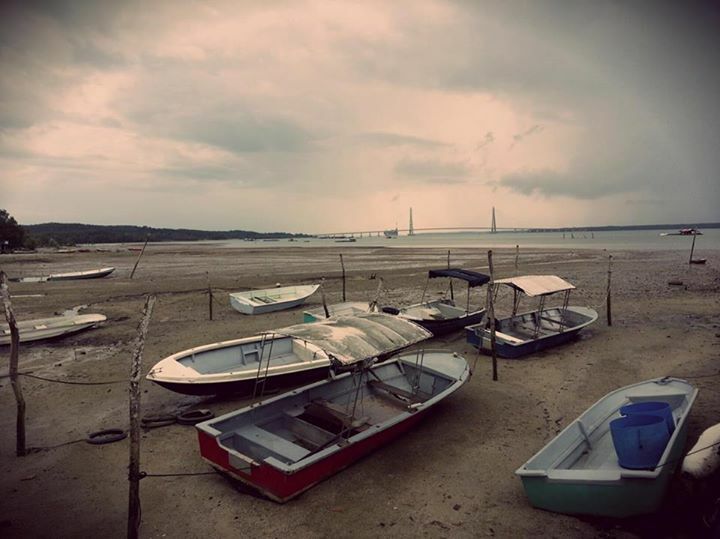 This shot shares the same mood and the ‘unknown’ factor of the photo above – only better! We love this shot too!” – AL, Editor. “Shot at Bukit Brown Cemetery in Singapore, this is the next cemetery to go – for land redevelopment. 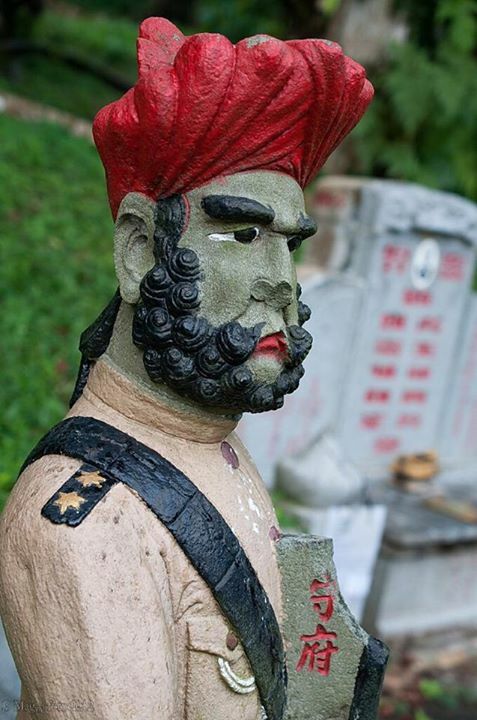 Many statues of North Indian Singh soldiers can be seen at various tombs. These are ‘Guards” and supposedly the richer folks employs these guards to watch over their house & properties when they were alive and after their passing, these guards statues continues to guard their ‘home’. For theme “The Unknown”, it is indeed unknown to us – the living on what these ‘Guards” are really watching.” – AL, Editor. ‘”Alice submitted this photo of a pair of cosplayers posing. Although it is unknown to us where the unknown factor was, it is further unknown to us how this photo can be related to the unknown theme except that the cosplayers were looking at an unknown photographer with an unknown look on them. I am really just kidding here. The editorial team & judges really can make out where the unknown factor was, but we like the expression on the female cosplayer’s face.” – AL, Editor. “If I remembered correctly, Fione shot this scene at a shopping centre along Orchard Road (Central). Using reflections, the surrounding facades, she created a scene that is interesting and mysteriously spooky. We like the dark surrounding area as it emphasize the subject nicely. We like the mood that Fione created too.” – AL, Editor. 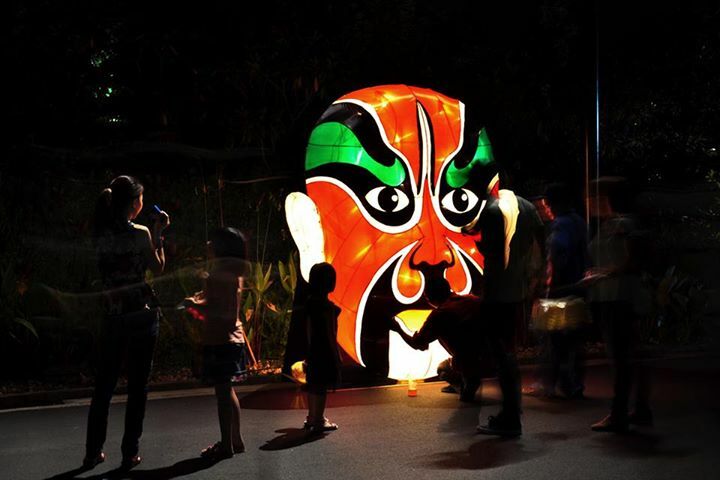 “People looking curiously at an oversized lighted chinese opera mask. Using slow shutter, some of the people were blurred intentionally creating motion in this photo. “Another great work from Pei Wen, it is unknown to us what eye is this. But the subtle lighting, the monochrome rendering does makes this shot very moody and a tad spooky. We love the feel of this shot.” – AL, Editor. “Abandoned boats? The sky that are gloomy? Nobody in sight? There are many unknown factor here which we are trying to understand what Sally was expressing. We decided that the ‘Unknown’ factor here is this place is quiet and lonely, creating a sense of uncertain and anticipation.” – AL, Editor. OK people, we have come to the end of “Editor’s Pick” for the #03 Pink Submissions “The Unknown”. Before you scroll to the winning entries below, I would like to thank everyone from Pink Photographers Singapore (PPSG) who participated in this. And the Prize Winners for the #03 PINK SUBMISSION are! Special Thanks to Schmidt Marketing for sponsoring the Prizes! Till then, look out for the next #04 Pink Submissions! This entry was posted in Featured Photographers, Featured Photography Groups, Featured Photography Merchants, Group Announcements & Notices, Photography Articles & Videos, Photography Contests, Uncategorized and tagged Cullman, Featured Photographers, Featured Photography Group, Featured Photography Merchants, Photography Contest, Pink, Pink Photographers SG, Pink Submissions, Schmidt Marketing Singapore. Bookmark the permalink.